This volume explores the ways in which citizen voices on science and environmental issues are articulated, heard, marginalized, and silenced in mass media, policymaking, and other public venues. In a range of case studies from countries across Europe and North America, contributors offer empirical insights about the articulation of citizen voices, as well as citizens’ scope for action in different national, cultural, and institutional contexts. Drawing on science and technology, environmental studies, and media and communication studies, they also present methods for foregrounding the role of communication in scientific and environmental governance. 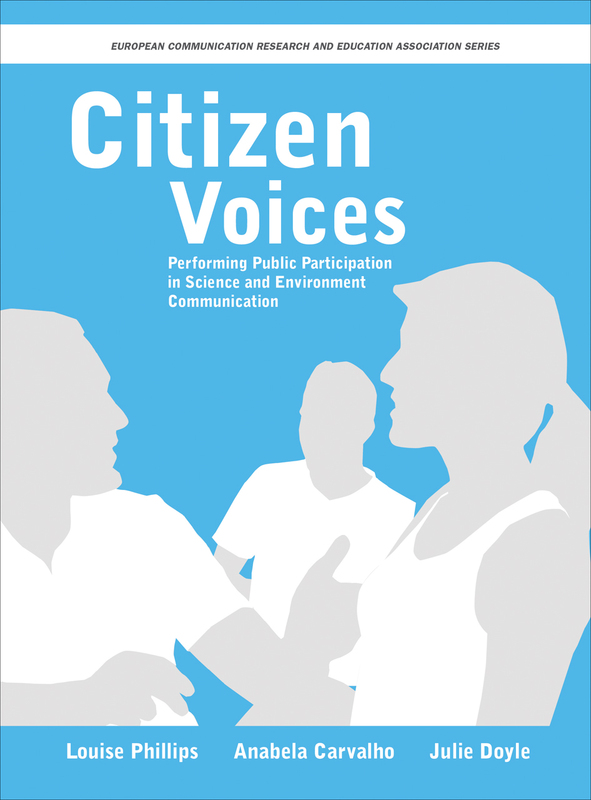 "Citizen Voices is most satisfying in the way it interrogates, contextualizes, and challenges the all-too-familiar concepts of public participation and dialogue in a field generally considered complex."